I personally like to visit factories and see what’s going on. 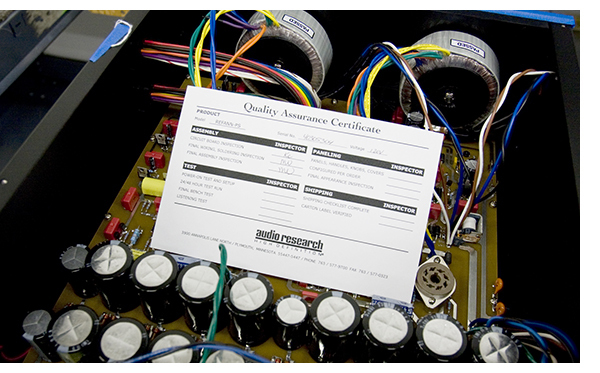 It’s quite a few years ago I visited the Audio Research Factory, just before or just after Las Vegas CES. I remember 2 things: first of all it was very organized and next to that the weather was extremely cold. If you ask me now, I believe something minus 30 degrees Celcius, but that might be just a crazy memory and I am not sure about it. But it was “F)(&*^G” cold!! !